“It is with heavy hearts that we regret to inform everyone that we have lost a legend. 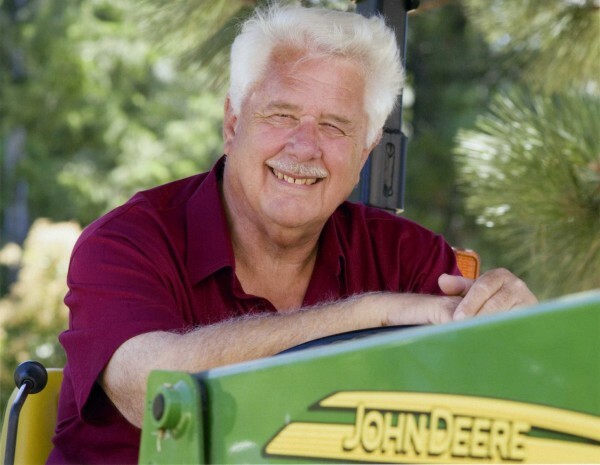 Chuck Buck, Chairman of Buck Knives, passed away Friday evening. He was an industry icon and friend to all. Please keep his family in your prayers. Chuck was the grandson of company founder Hoyt Buck. It is a testimony to his leadership that the company remains strong today, still widely respected under 4th generation leadership of Chucks son, Buck Knives President and CEO CJ Buck.